Abu Dhabi, UAE – Tuesday, August 20th 2013 : Rolls-Royce Motor Cars has announced that a unique Bespoke Rolls-Royce Phantom Coupe vehicle called the ‘Ruby Limited Edition’ will go on sale exclusively at Abu Dhabi Motors, sole dealer of Rolls-Royce Motor Cars in Abu Dhabi and Al Ain and the recipient of ‘Best Bespoke Dealer Worldwide 2012’ at the Rolls-Royce World Dealer Conference. The one-of-a-kind vehicle is inspired by the beauty and natural energy of rubies, and features the gemstone prominently throughout the vehicle design. 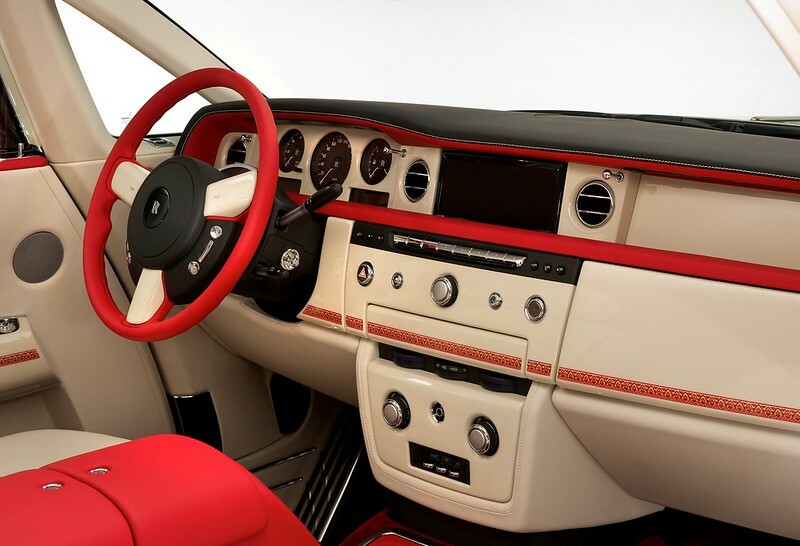 The British ultra-luxury carmaker has revealed images and details of the one-of-a-kind model, which was conceptualized by Kadhim Al Helli, Rolls Royce Brand Manager at Abu Dhabi Motors before being hand-crafted by specialists at the home of Rolls-Royce in Goodwood, England. Rubies have long been associated with life, love, energy, passion and virility primarily due to their distinctive red color, and were a common historical symbol of power among rulers. In parts of Asia, where the color red represents fortune, small rubies are sometimes placed in the foundations of buildings to bring good luck and stability to the structure. As one of the five cardinal gems, along with diamonds, sapphires, emeralds and amethysts, natural rubies’ rarity make them coveted across the world. 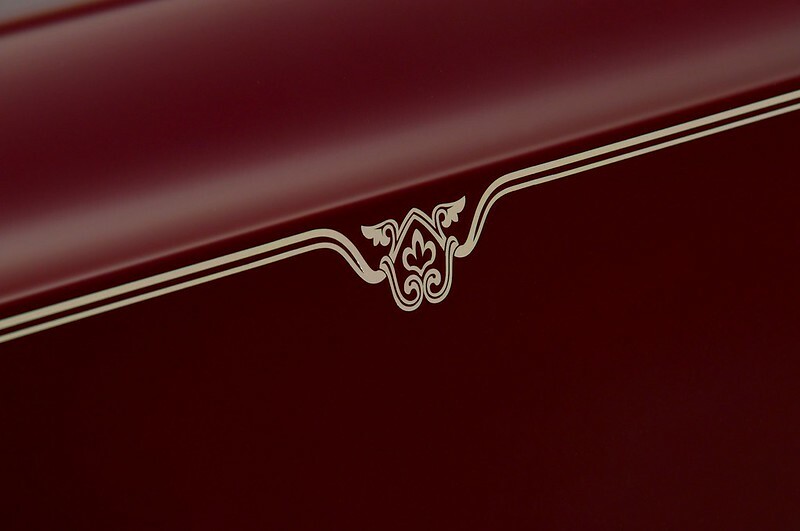 This symbolic status creates a wealth of synergies between rubies and the Rolls-Royce Phantom Coupe, a sleek and seductive combination of classic proportions, powerful presence and breath-taking detailing, celebrating sporting style and glamor, making them the perfect bespoke fit for one another. The vehicle features a Merlot Red Mica exterior, with interiors fitted out in a twin tone Seashell (white) and Mugello Red. 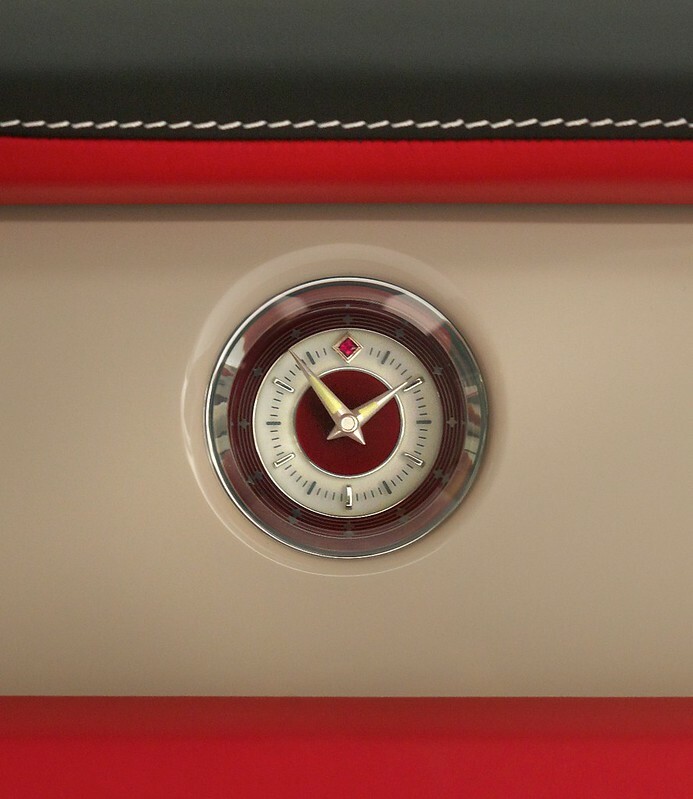 The theme continues throughout the vehicle with Marine White hand-selected wood and Seashell star lights contrasting against Mugello Red seat piping and Consort Red carpets and foot mats in addition to Lambswool mats. 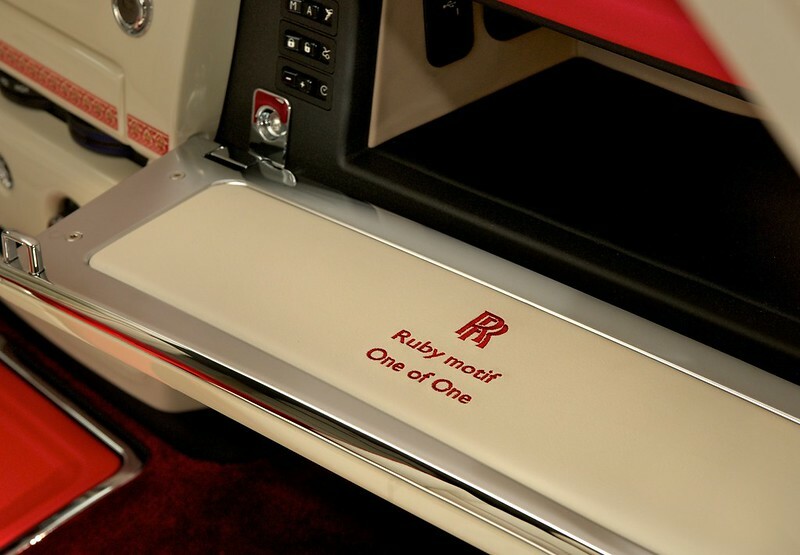 The Bespoke Programme is a service offered to Rolls-Royce clients whereby the client may specify features of the car, in order to create their own unique model. The Bespoke team at Goodwood, home of Rolls-Royce Motor cars, is dedicated to finding new paints, materials and engineering solutions that meet each client’s demands to ensure he receives a truly unique and exceptional car. Abu Dhabi Motors continues to be the “Global Leader” in Bespoke Rolls-Royce vehicles, winning the coveted award 4 years in a row by boasting the richest bespoke specifications, and developing creative vehicle concepts In 2012 a host of unique models were conceptualised by Al Helli. These included the Rolls-Royce Phantom Venus, Phantom Rayyan, Phantom Coupe Mirage and Ghost Firnas. 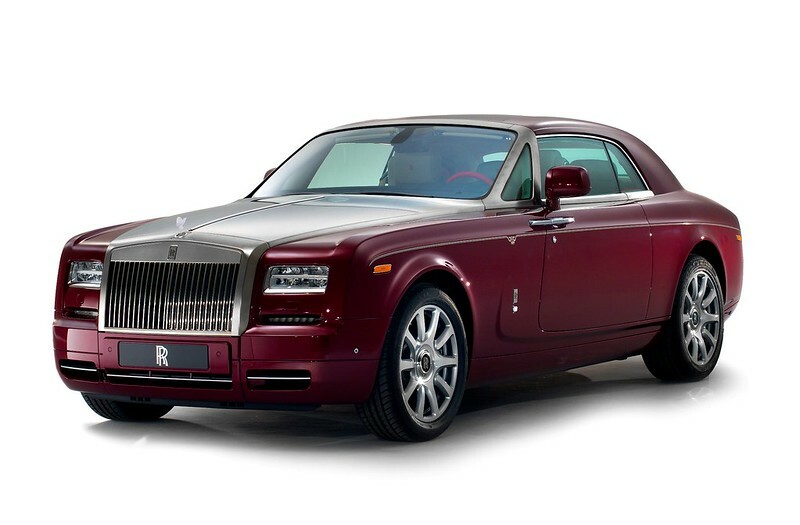 This year the dealer also launched the Rolls-Royce Andalusia. Abu Dhabi Motors recently made history when it edged out the Rolls-Royce dealerships in Beijing, London and New York for the title of “Global Dealer of the Year” for 2012 at the annual Rolls-Royce World Dealer Conference held in London to become the first Dealer to win the new trophy, now named an “Eleanor”. The dealer further demonstrated Abu Dhabi’s dominance in the market for Ultra-Luxury vehicles when it was announced as the biggest market in the world for Rolls-Royce vehicle sales during the first half of 2013, edging out markets such as Beijing, New York, London and Moscow.